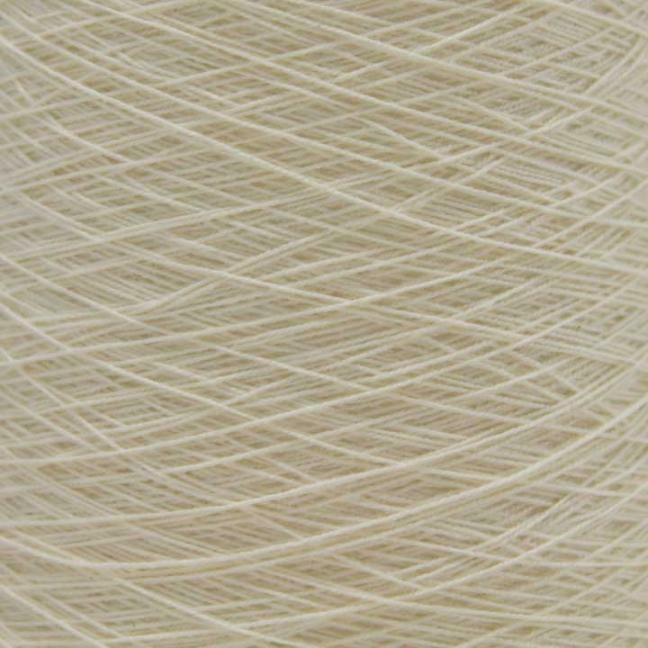 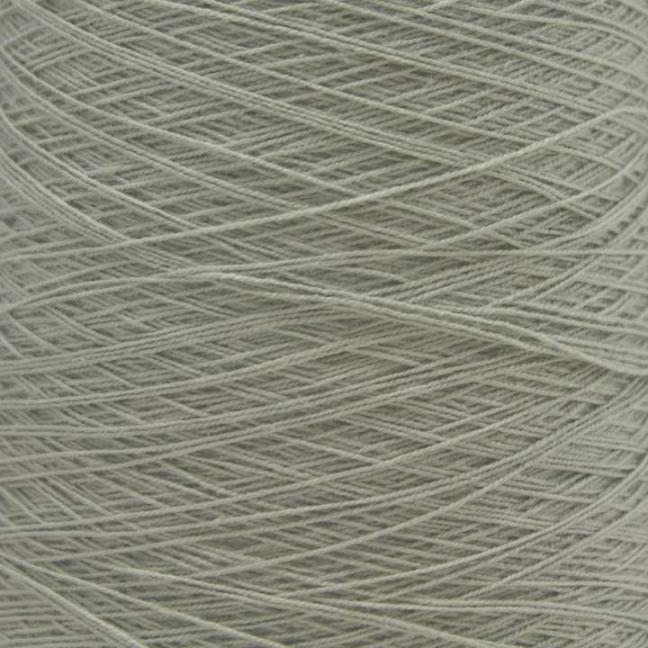 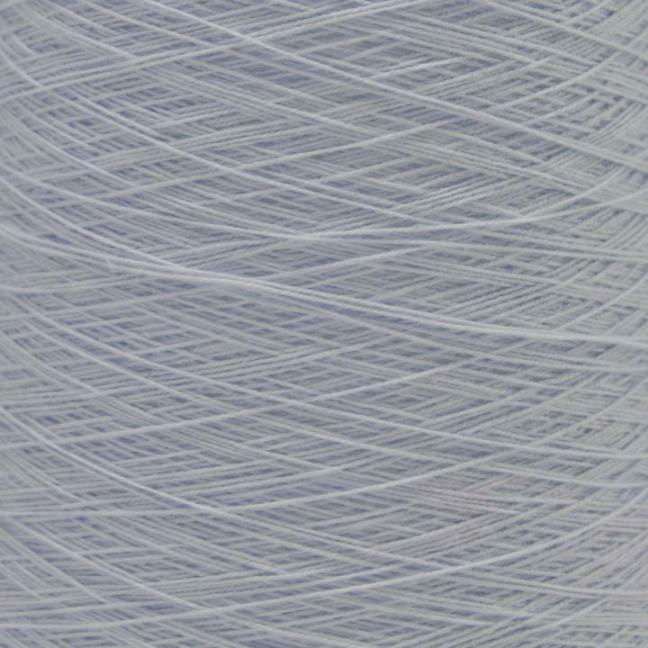 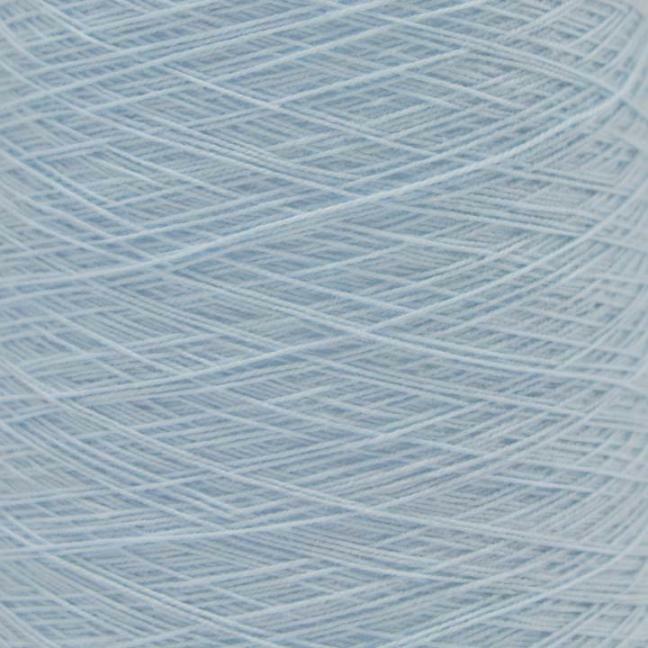 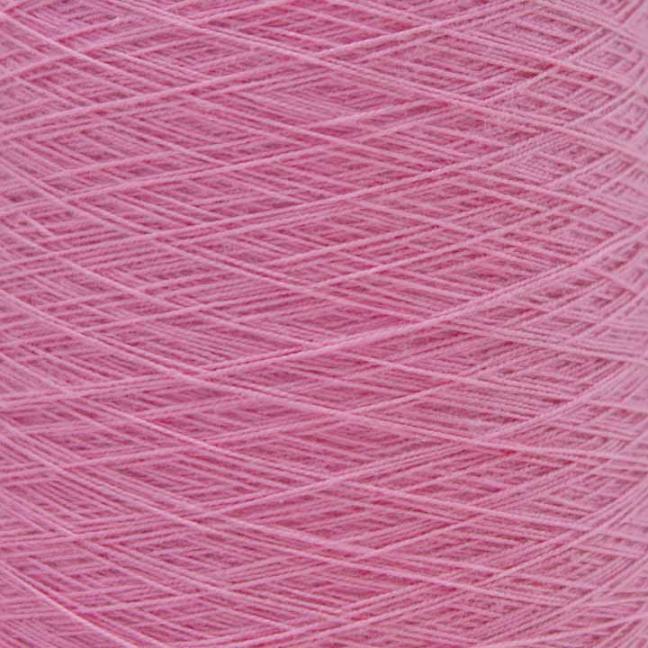 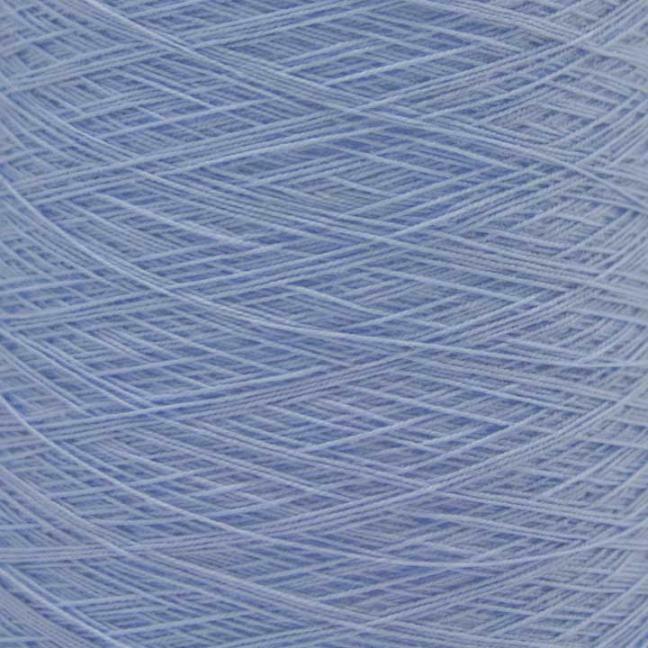 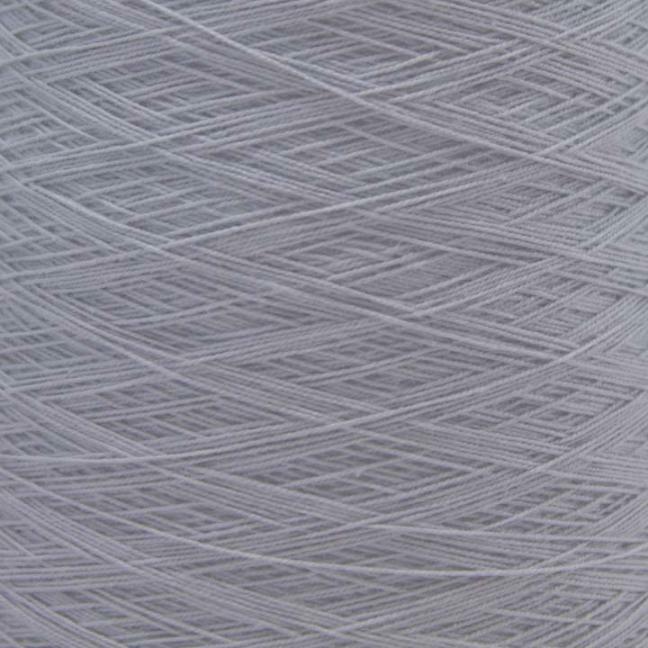 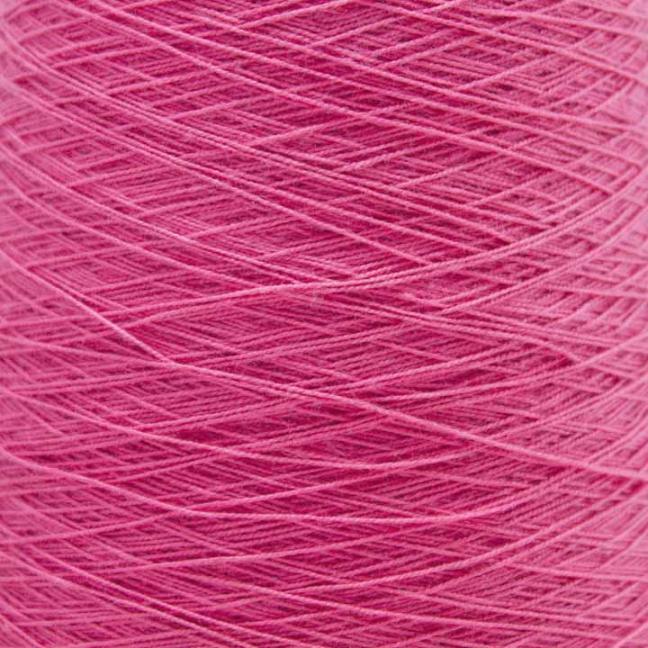 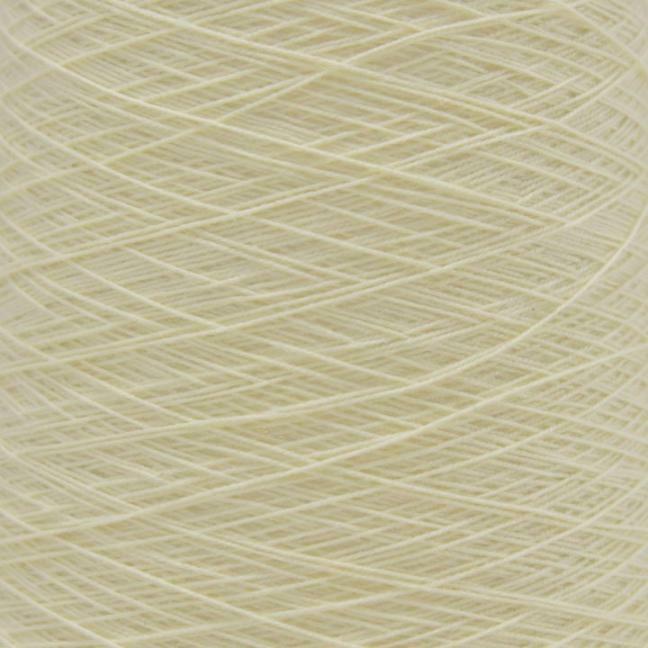 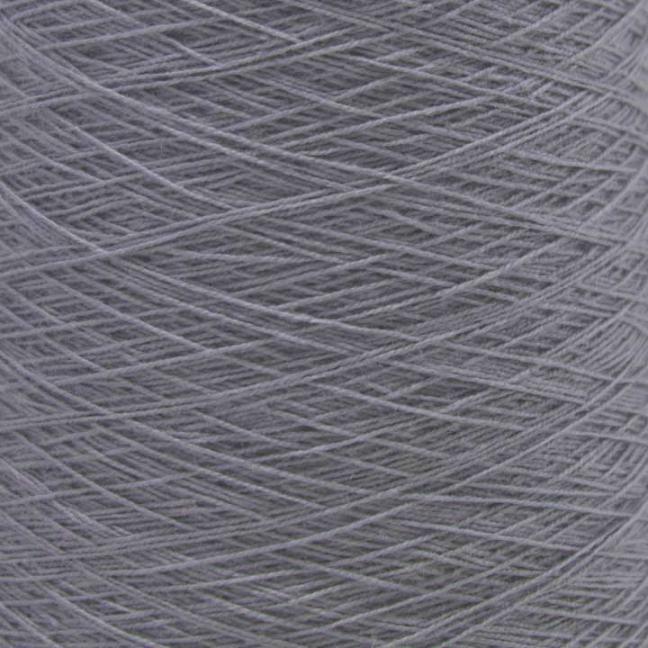 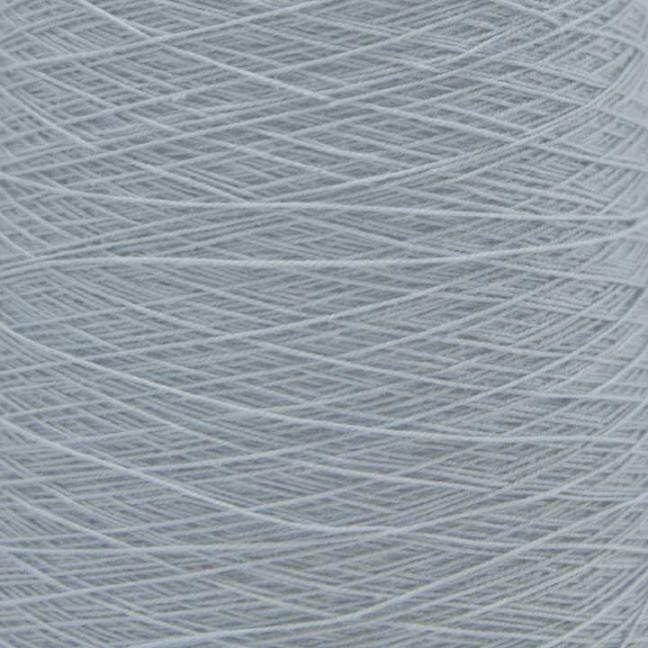 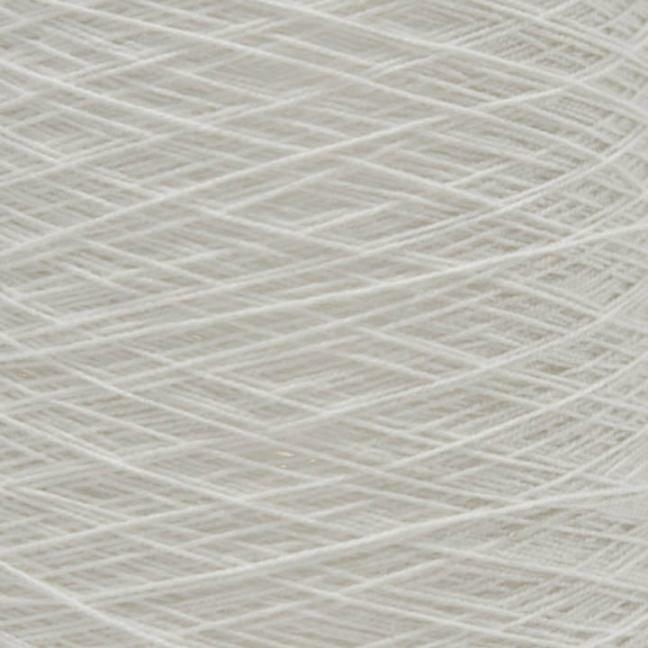 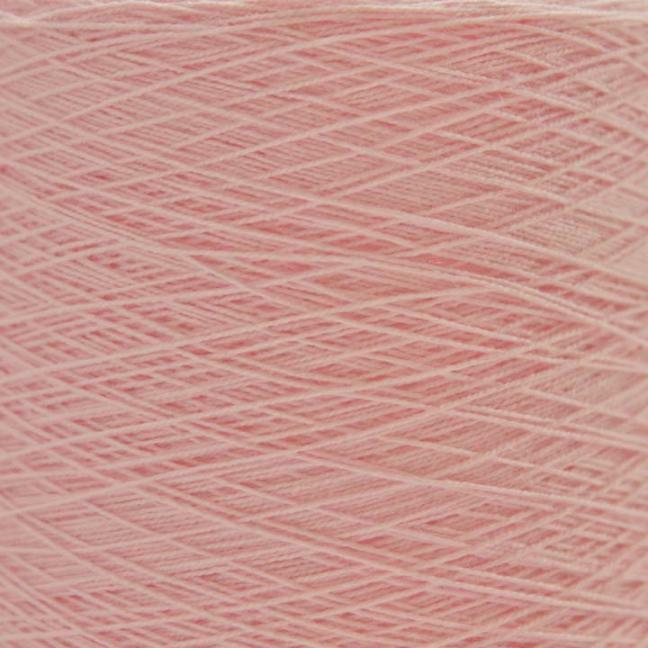 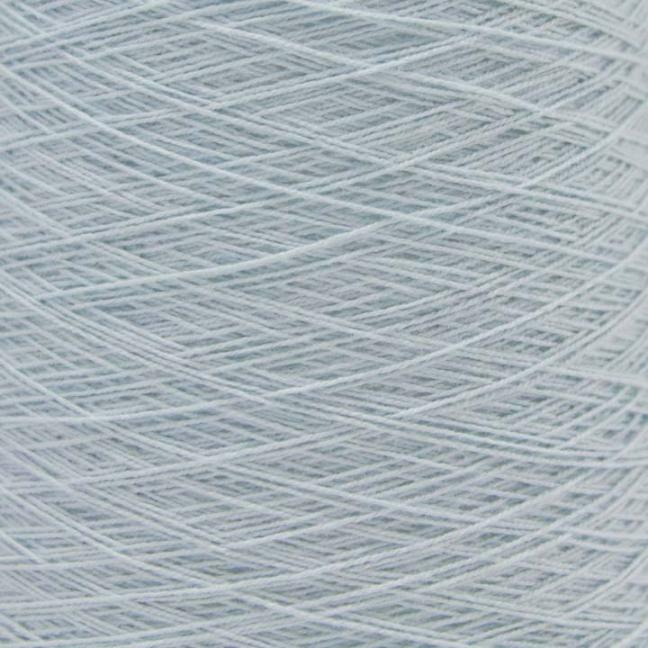 Beautiful, classic cotton yarn for machine knitting, weaving and hand knitting. 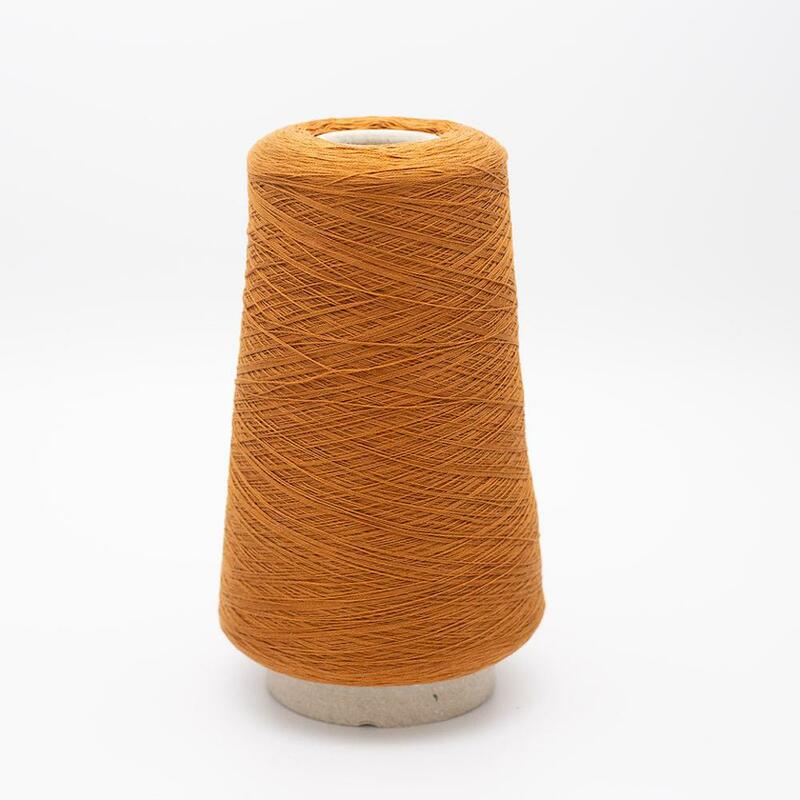 With more than 50 colors this yarn leaves room for multi-color knitting and self-produced gradient yarns (threads change one after the other). 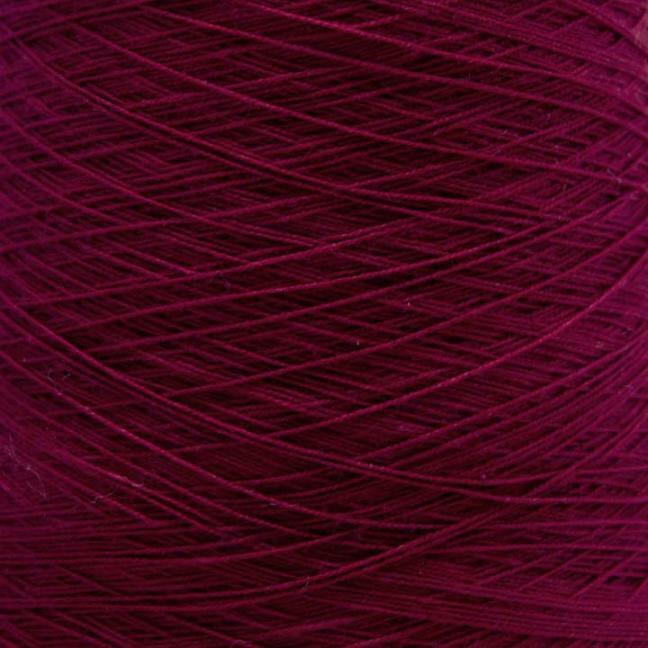 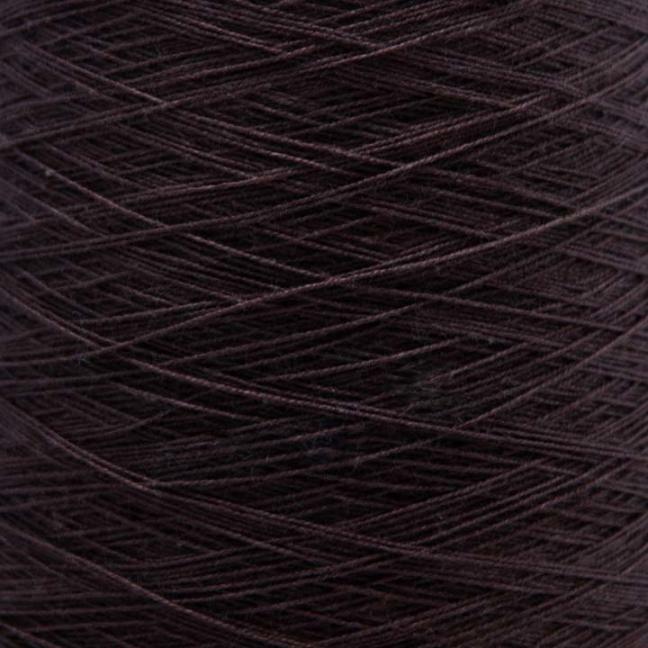 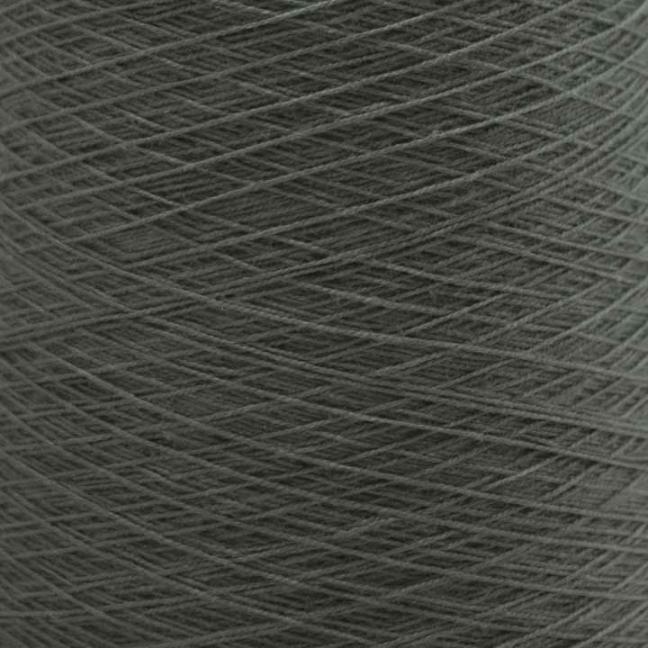 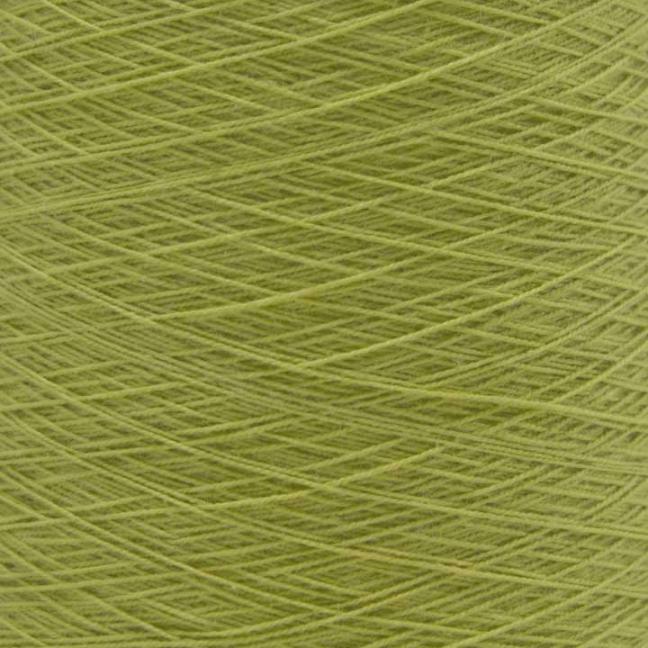 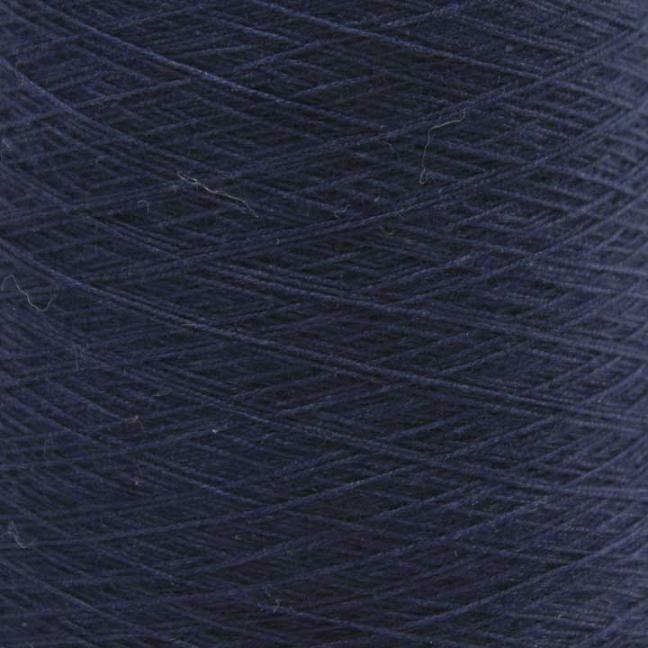 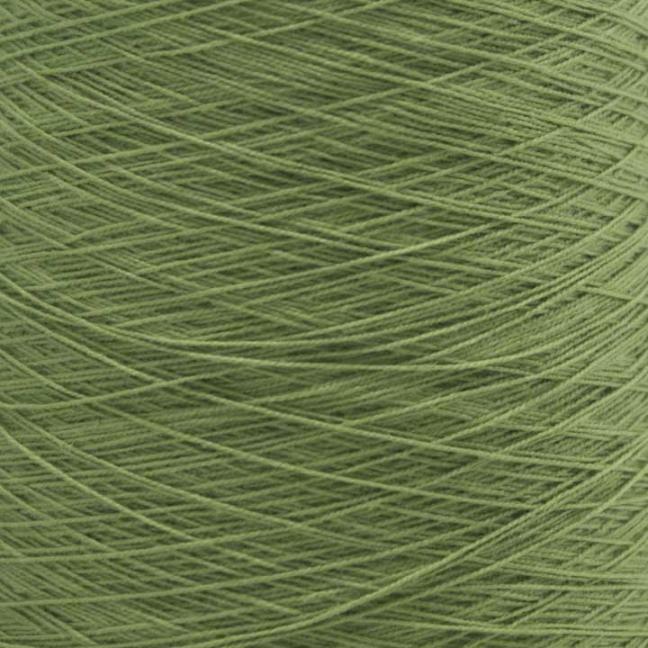 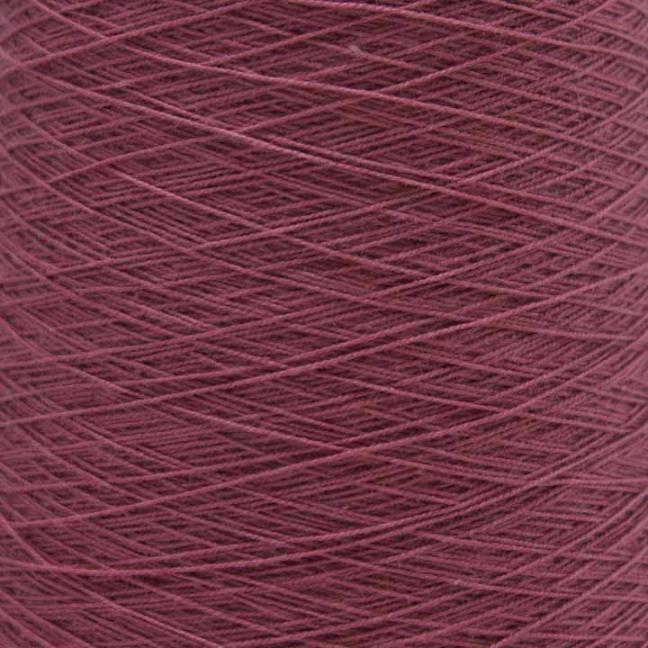 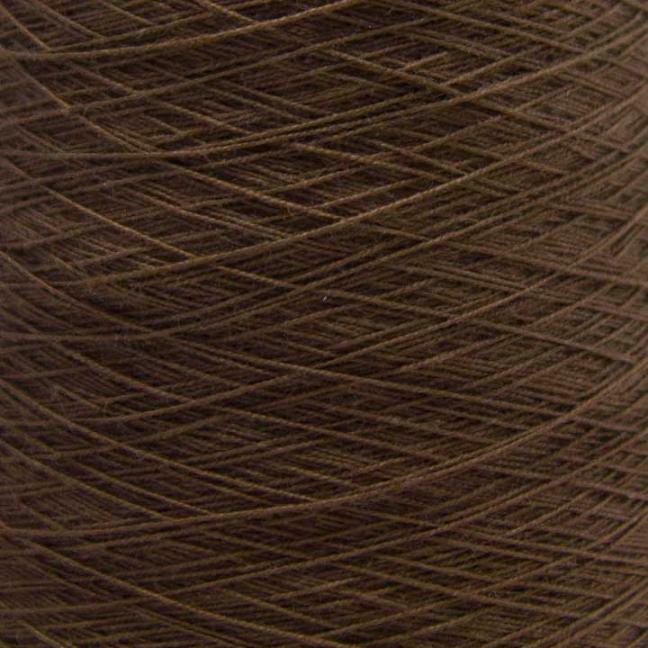 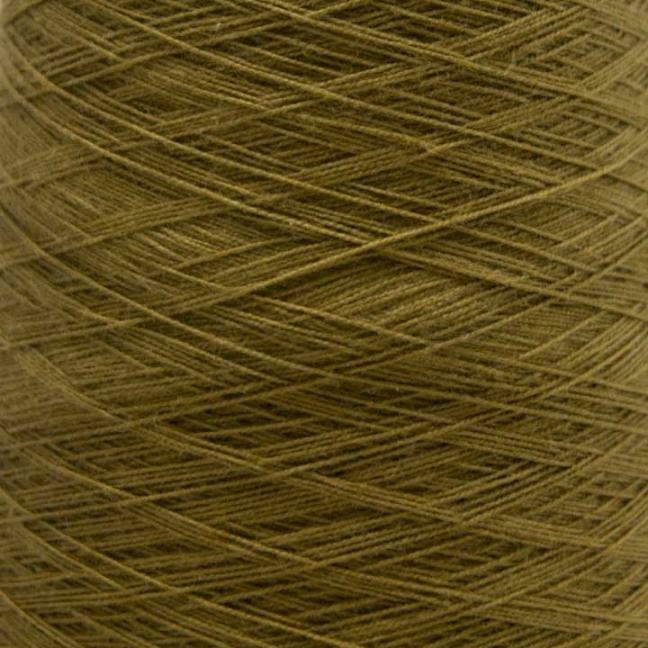 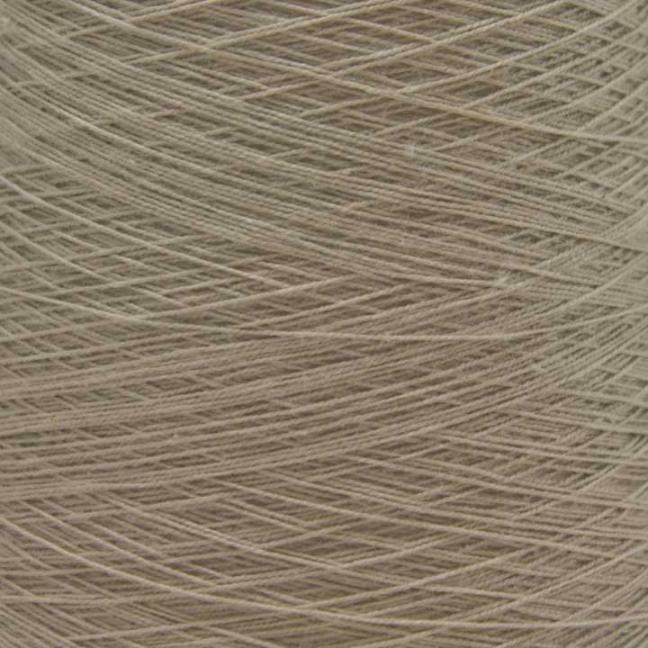 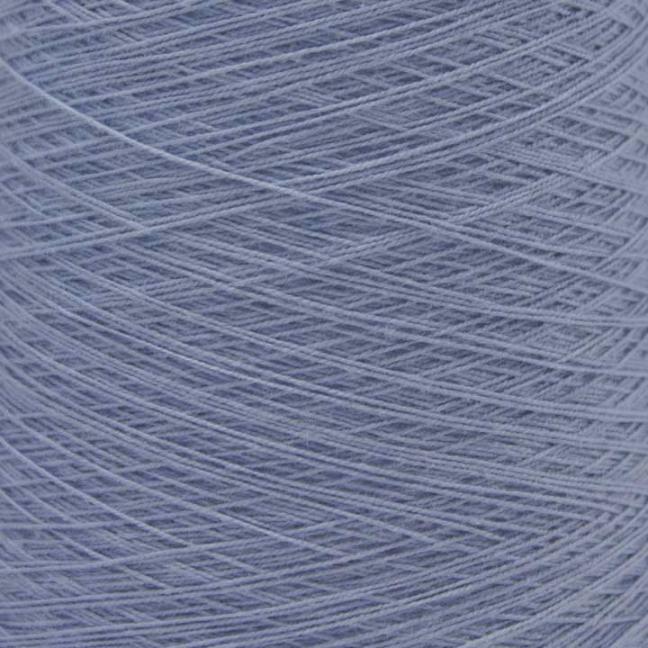 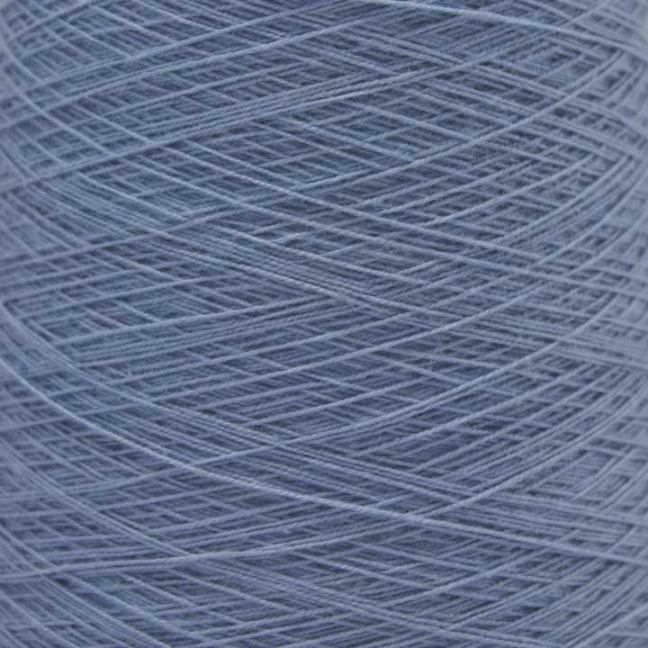 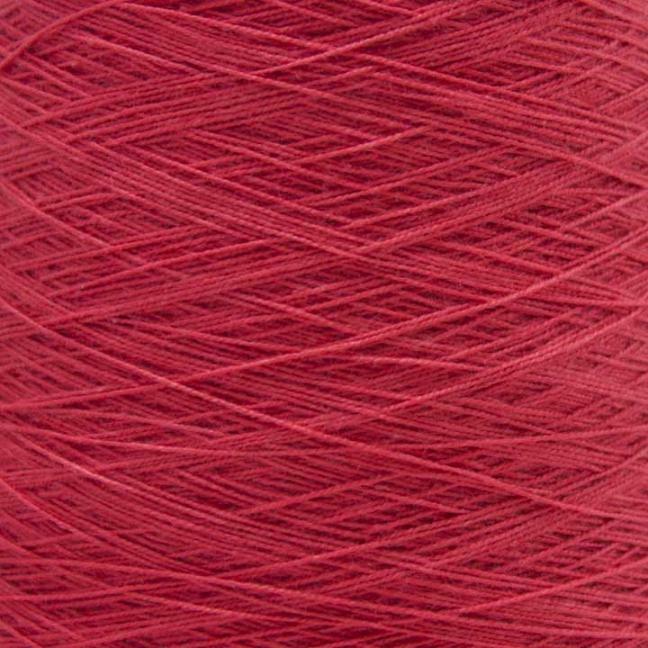 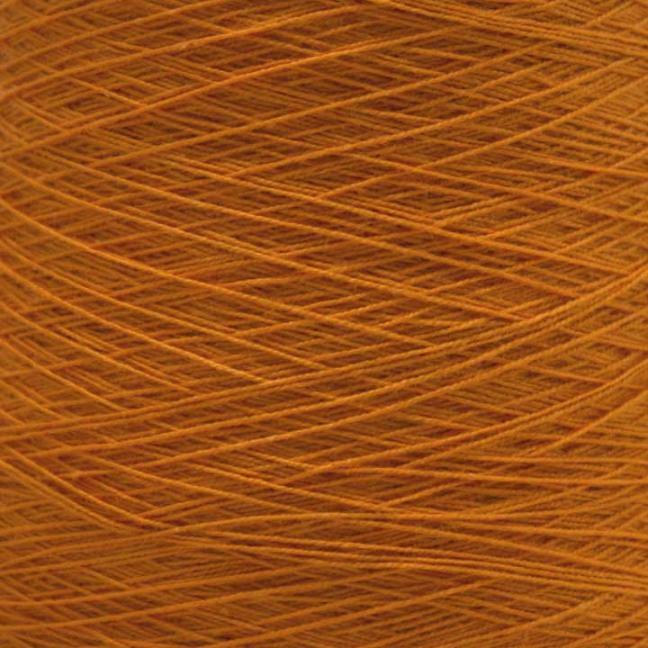 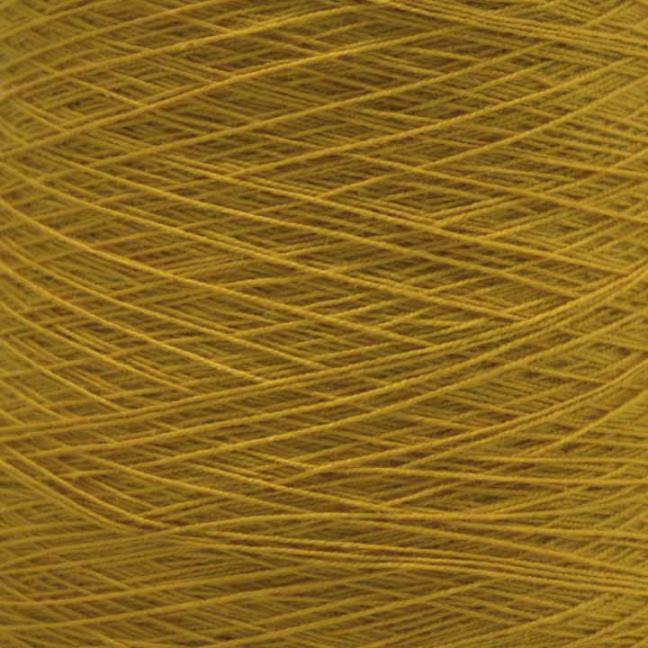 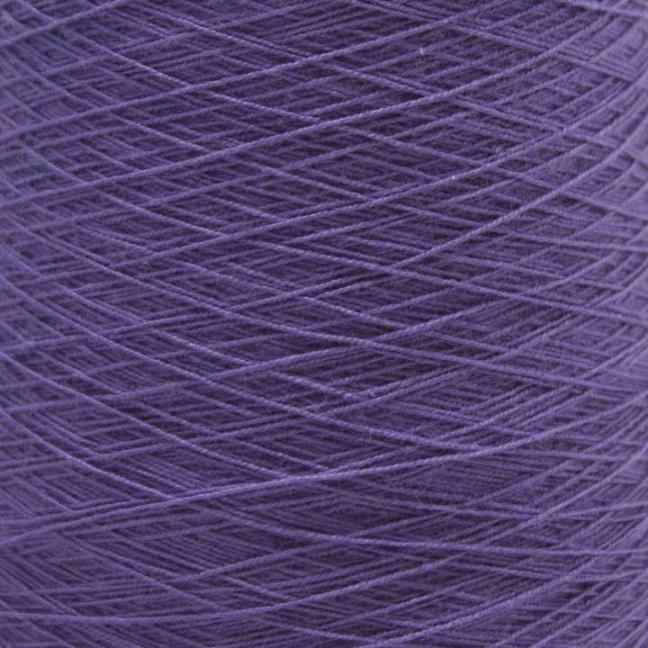 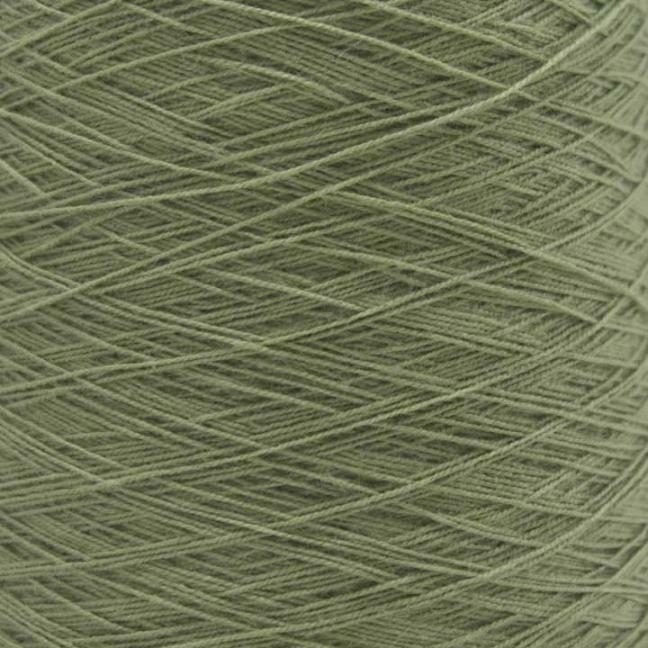 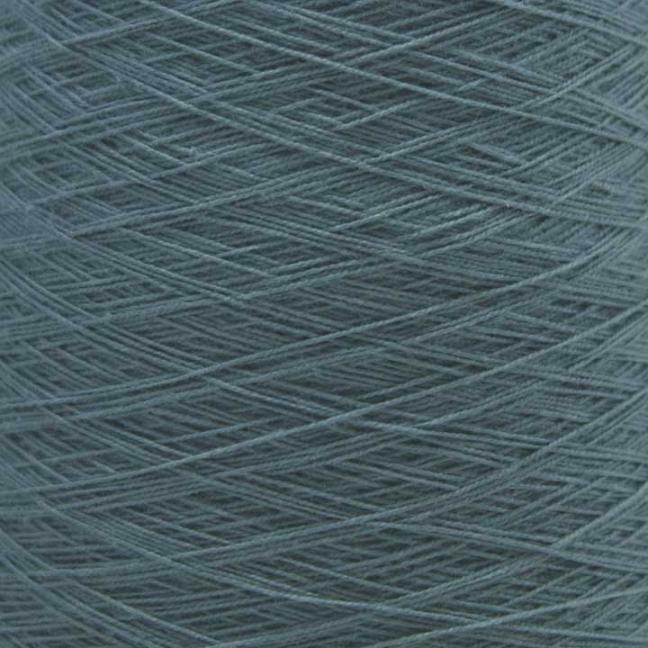 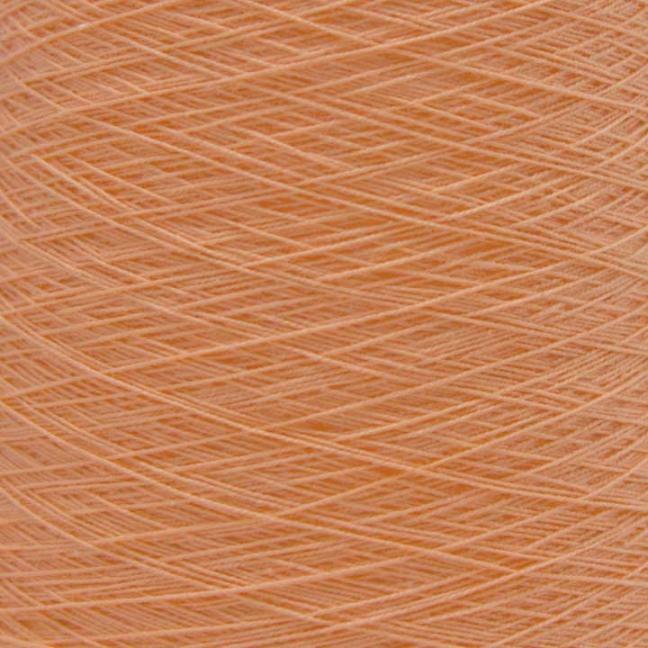 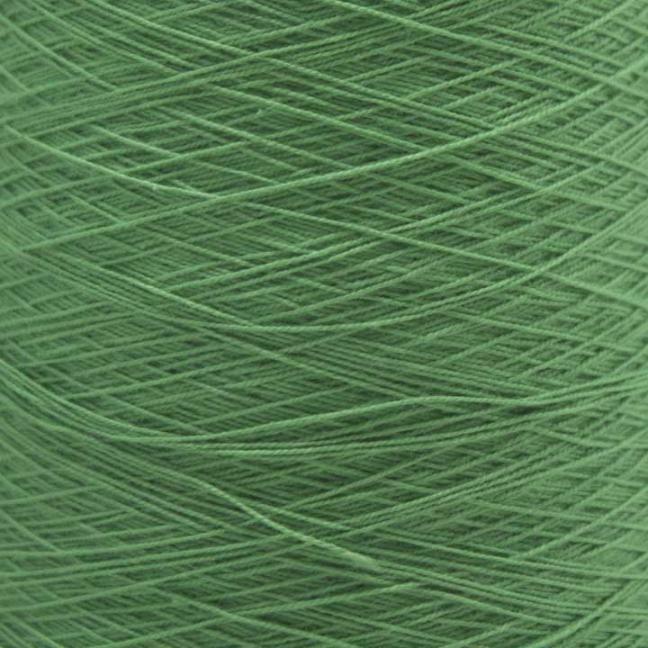 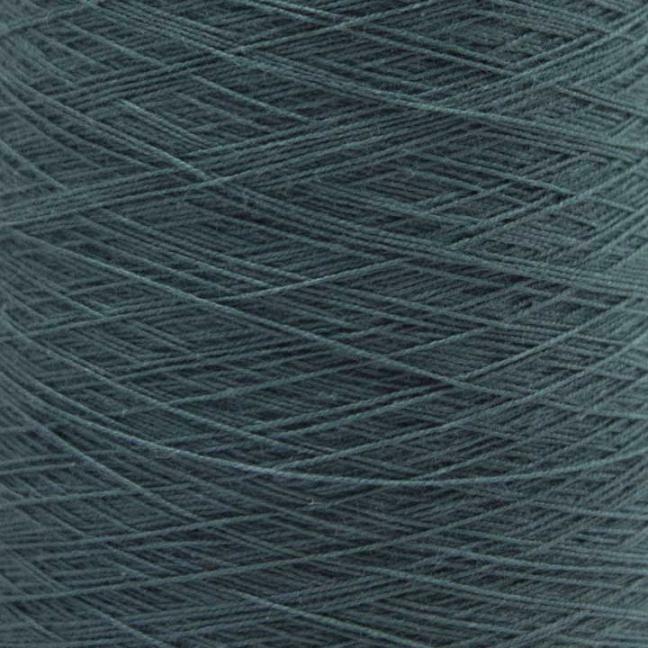 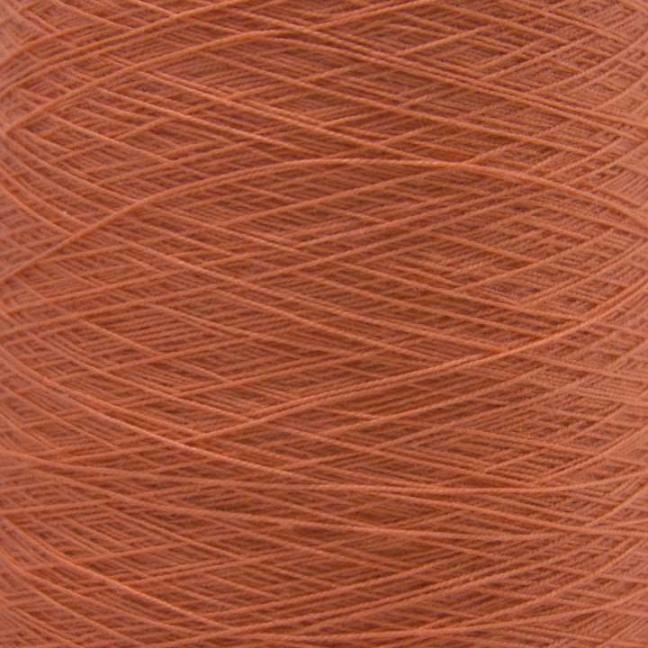 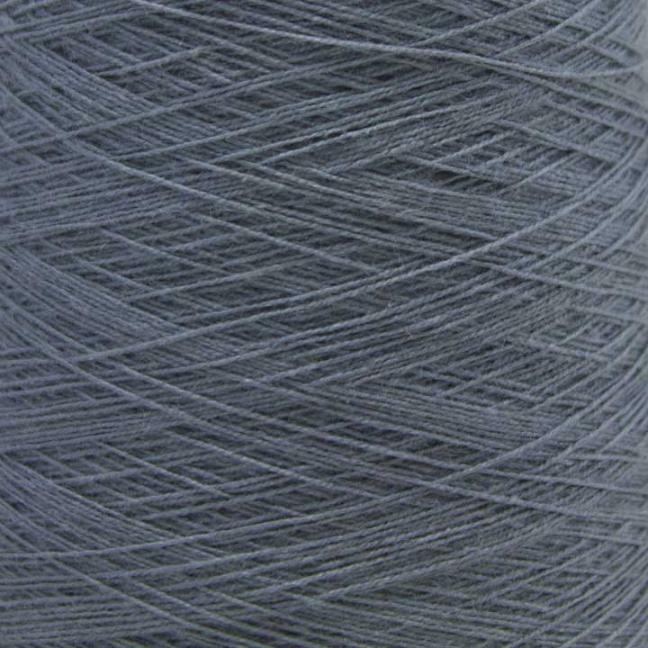 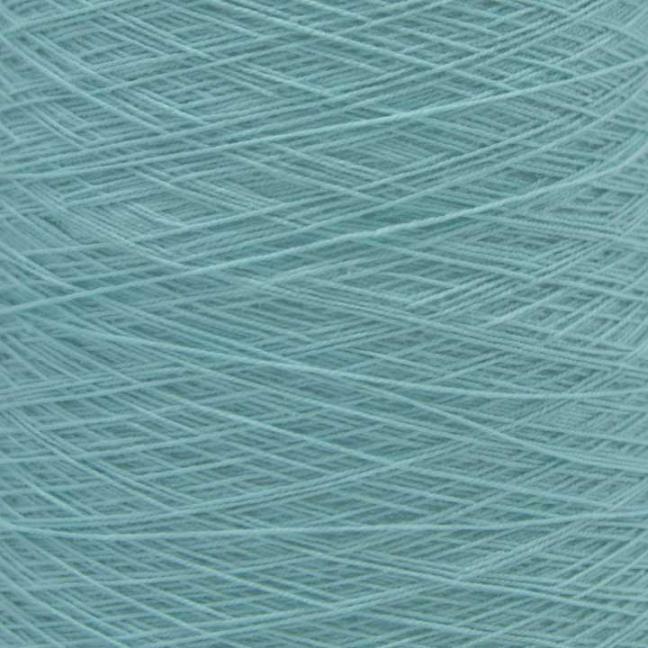 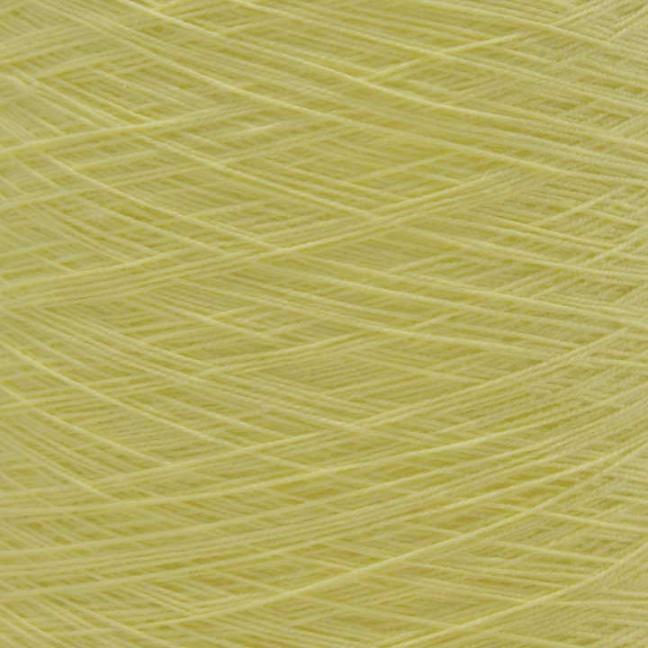 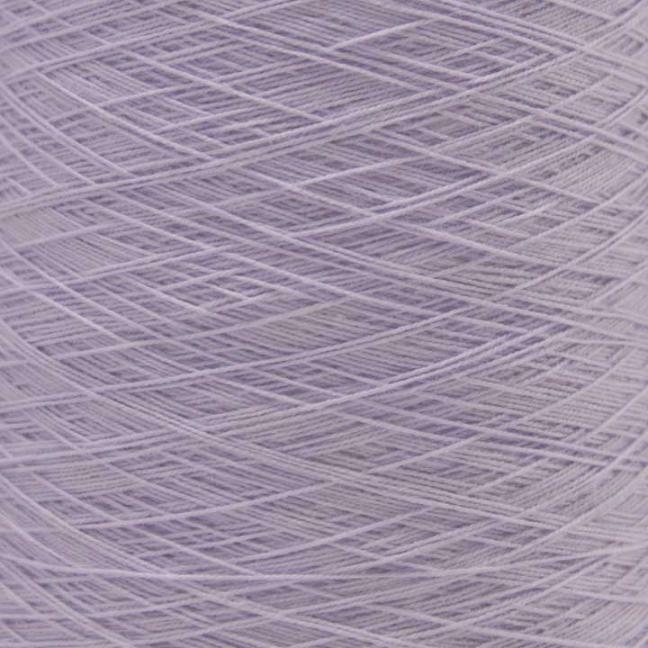 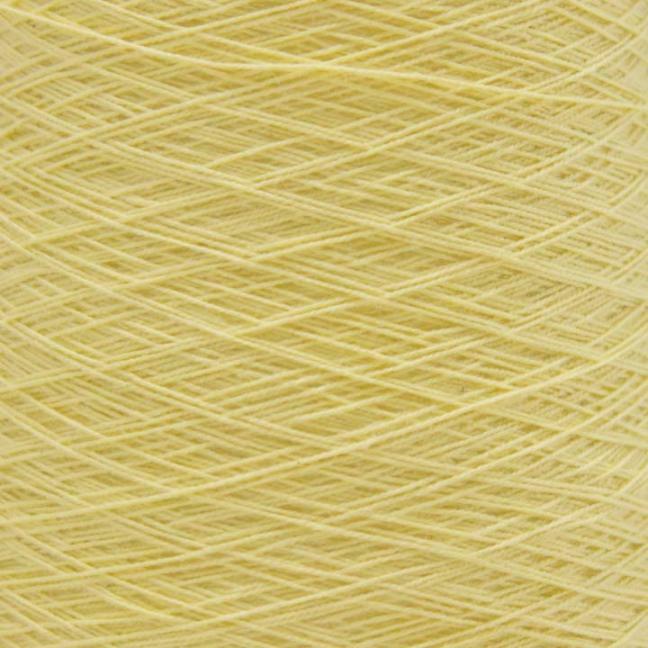 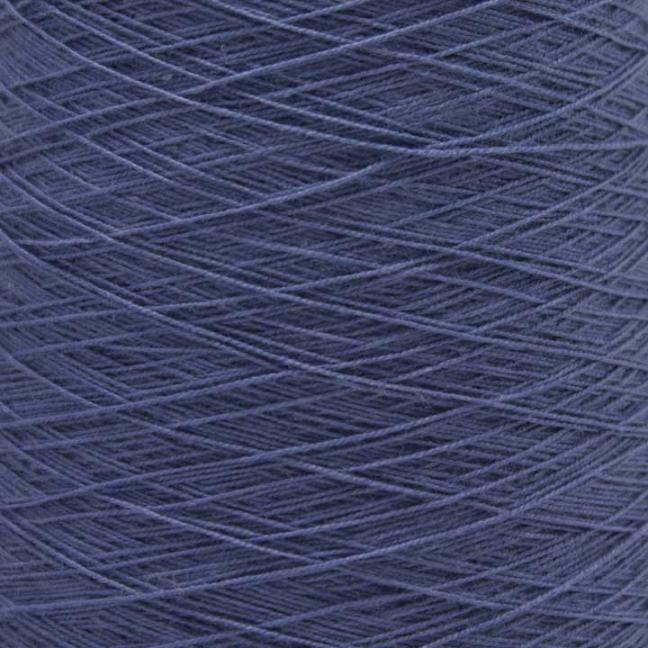 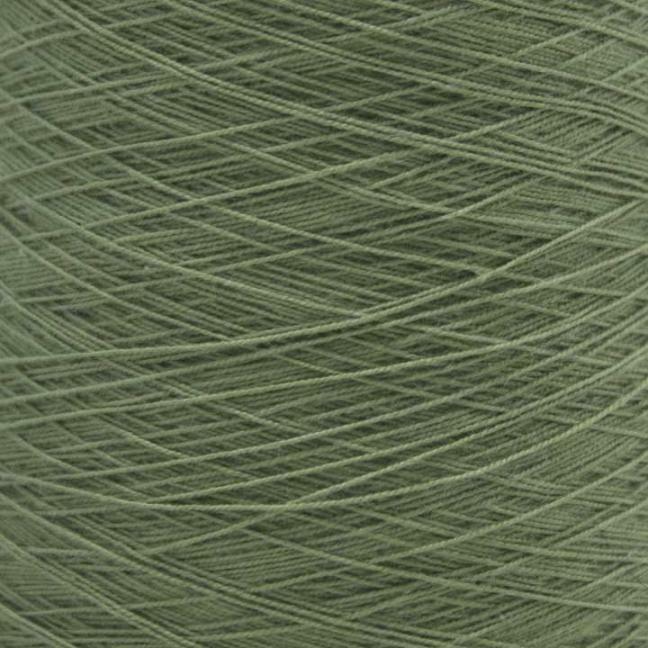 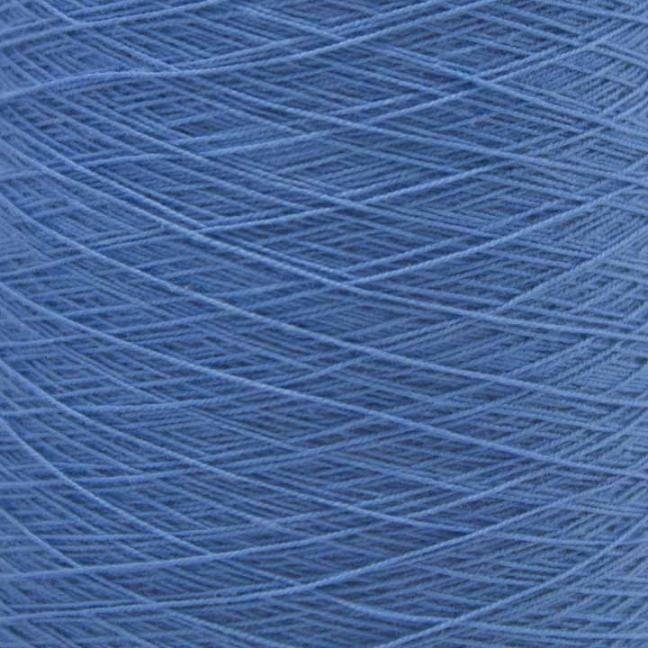 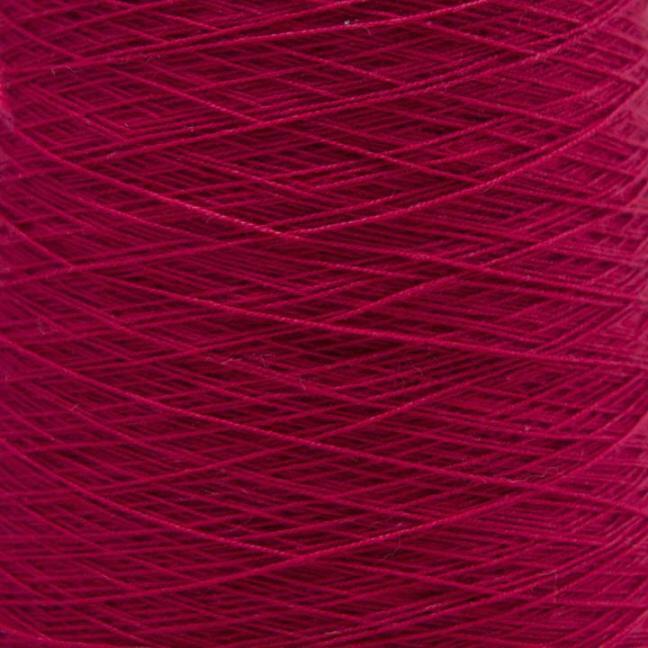 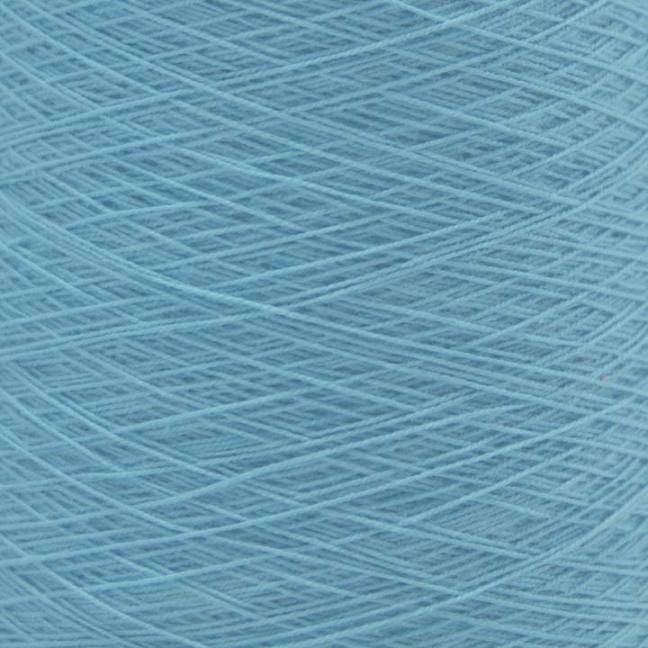 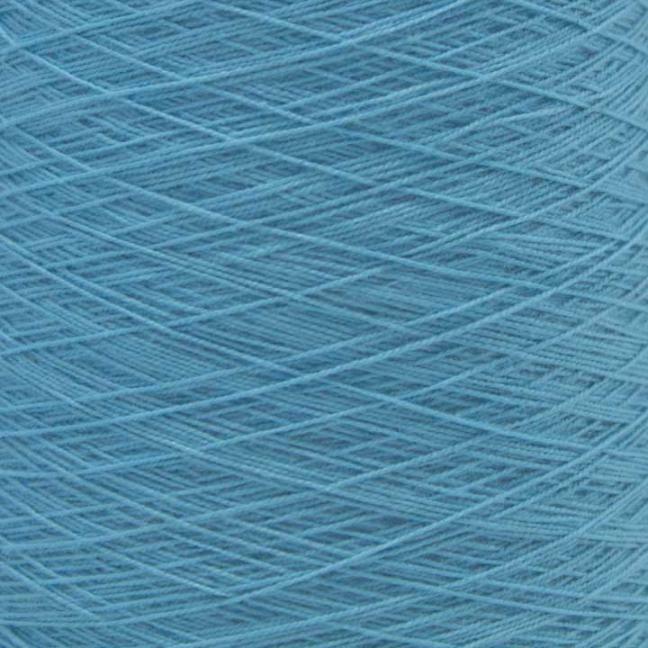 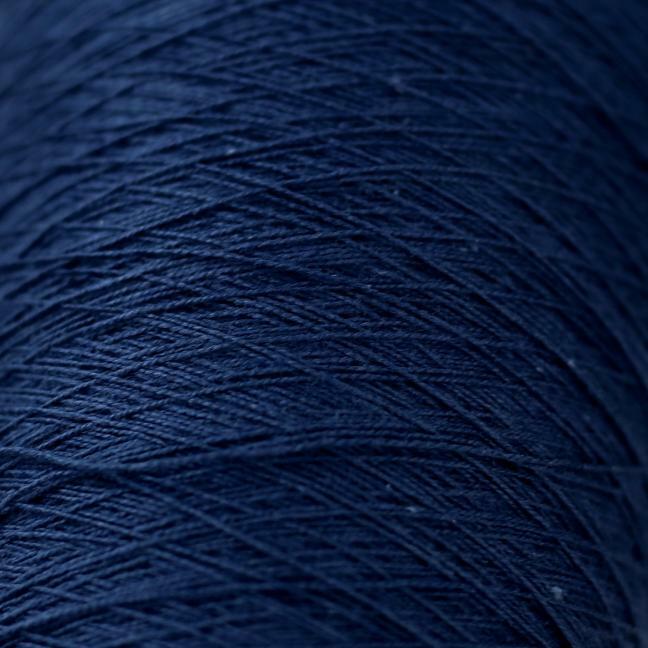 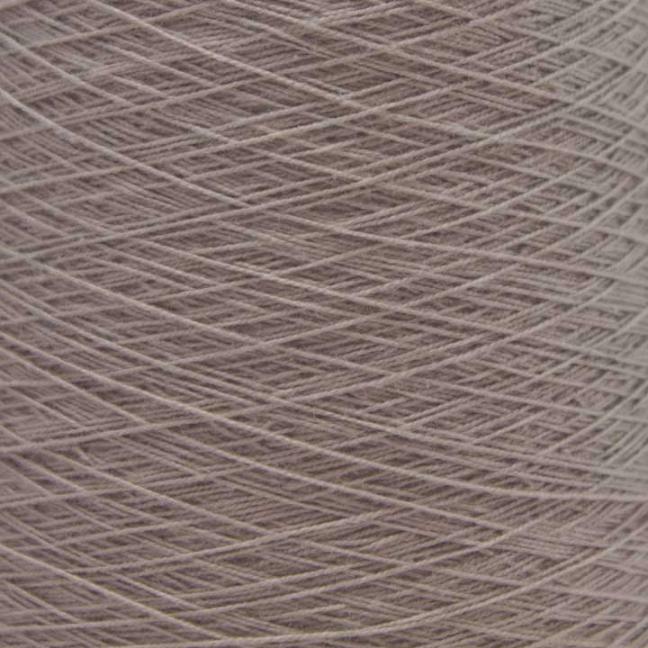 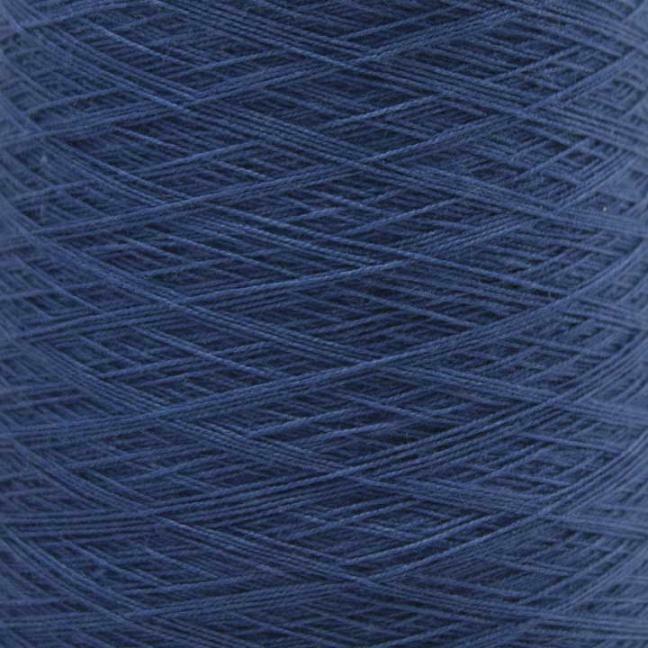 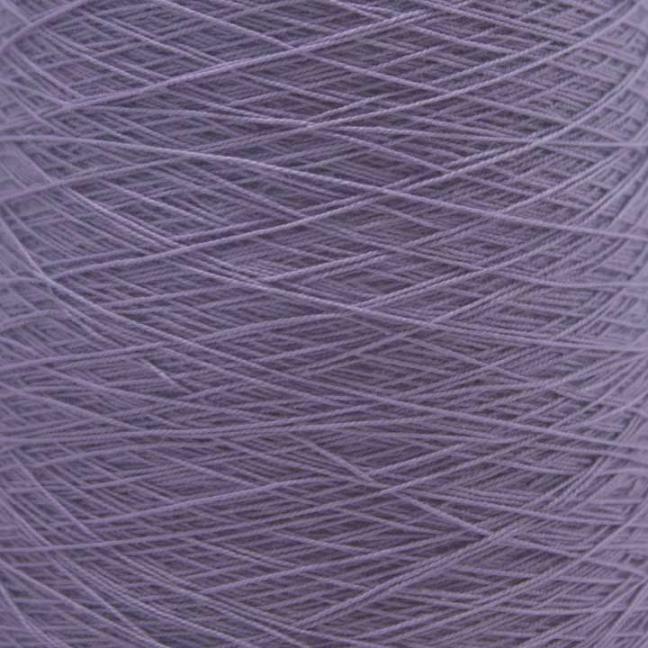 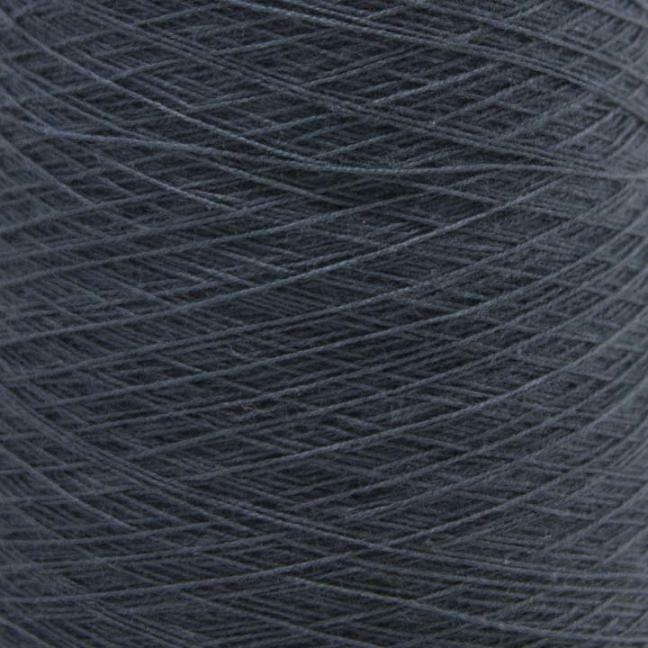 The yarn also qualifies as a reinforcement yarn for stabilization or simply to emphasize a specific color.